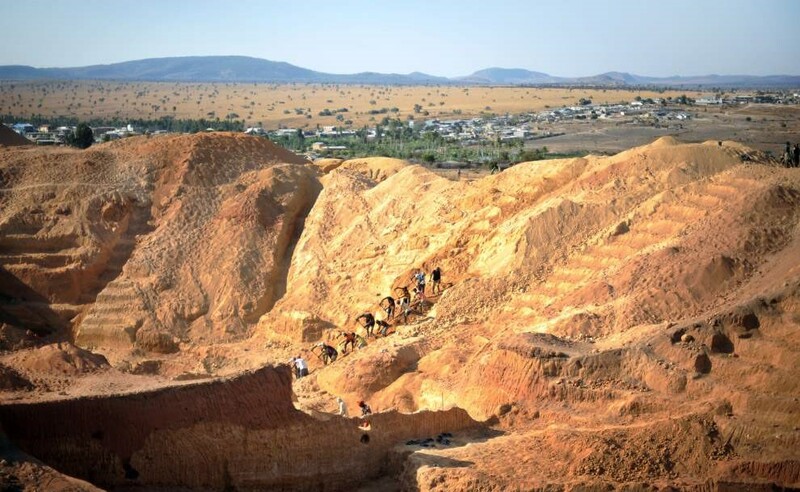 After the split from Gondwana 160 million years ago, Madagascar has taken its own way of evolution. Existence in isolation has transformed the life on the 4th biggest island on the Earth into something unique and endemic. The itinerary route traces picturesque landscapes, enters remarkable national parks, stops at lovely towns and villages and gradually uncovers the face of Madagascar’s soul – its nature. The island is not seized by the “greedy” hands of the massive tourism and offers to any traveller tranquillity, authentic experience and unspoiled beauty. Arriving at Ivato Airport. Welcome and transfer to the hotel with a short city tour depending on arrival time. Check in to your hotel for dinner and overnight. After breakfast we head east of Tana to Andasibe. Along the way, visit of Peyrerias reserve. Park housing various species of butterfly, chameleons, reptiles, and others. After the tour, continuation to Andasibe. Check in. Lunch in your charge. Nocturnal visit at the private reserve of Vakona to see the chameleons, frogs and noctural lemurs. Dinner and overnight at the hotel. 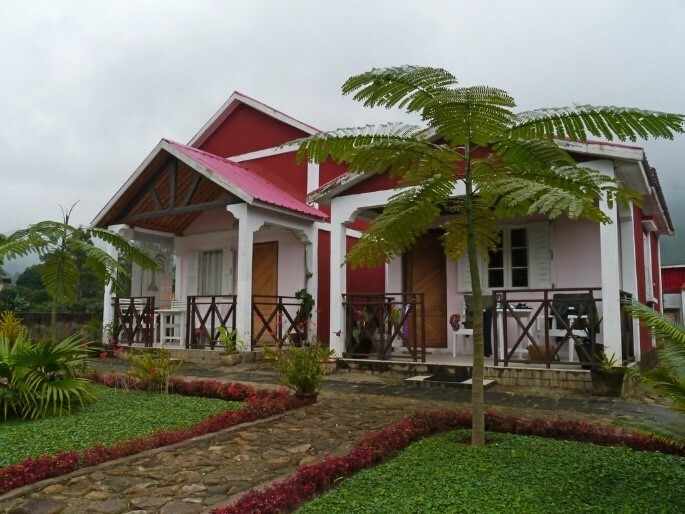 After an early breakfast at the hotel, visit of Andasibe National Park to explore the endemic fauna and flora. 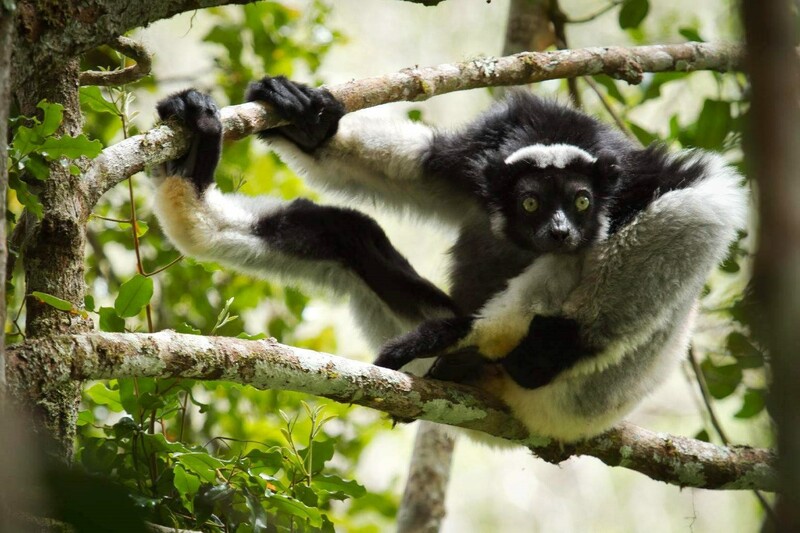 The Andasibe Forest is shelter to many species of the endangered wildlife of Madagascar. 108 species of birds are known in the park. There are also 14 species of lemurs, of which the famous Indri Indri, 51 species of reptiles including the famous Boa “Manditra” and 84 amphibian species. Lunch is in your charge. Diurnal visit of the private reserve of Vakona. You can admire the many species of animals like lemurs, crocodiles, birds,… and plants. Dinner and overnight at the hotel. Breakfast and departure to the town of Antsirabe. Antsirabe, which means a place of much salt, is famous for its thermal pools with good healing properties. The town attracts many locals and tourists due to its cool climate and location. 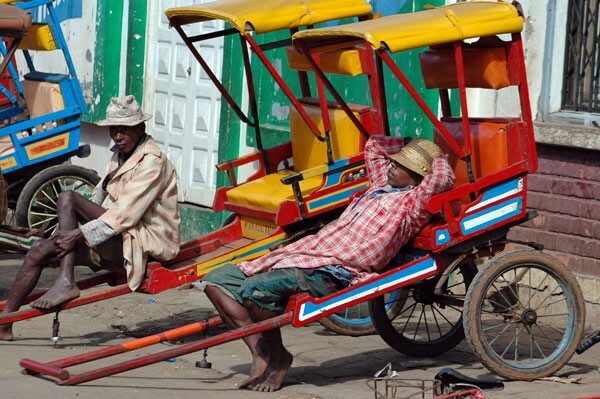 Antsirabe is also the capital of rickshaws, and THB, the local beer. On the way, stop at Ambatolampy to visit the traditional workshop of aluminium pot. Lunch in your charge. Continuation to Antsirabe. Dinner and overnight at the hotel. Breakfast, then departure to the town of Ranomafana. 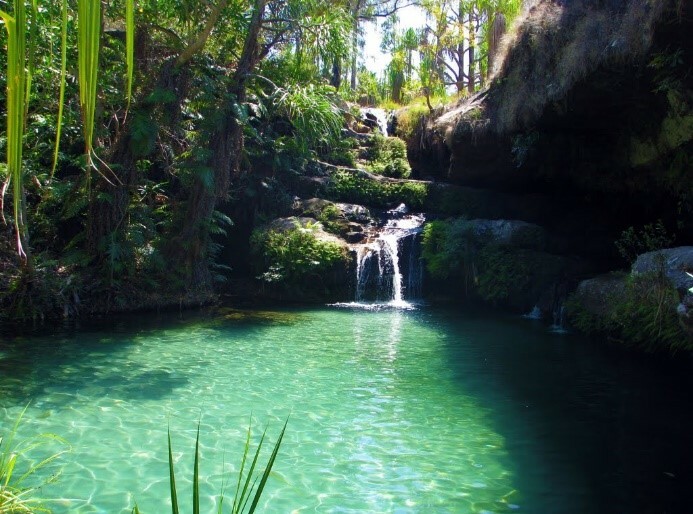 It is an area with hot mineral springs and notable natural reserve – sheltering numerous endemic species. 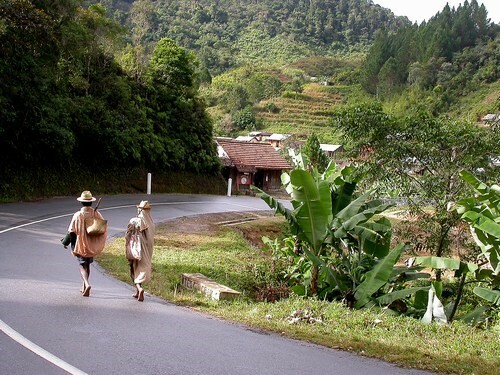 In the way, planned stops at Ambositra – the capital of traditional woodcarving, where we will visit a local market. Lunch in your charge. Arrival at Ranomafana in the afternoon. Dinner and overnight at the hotel. Breakfast. 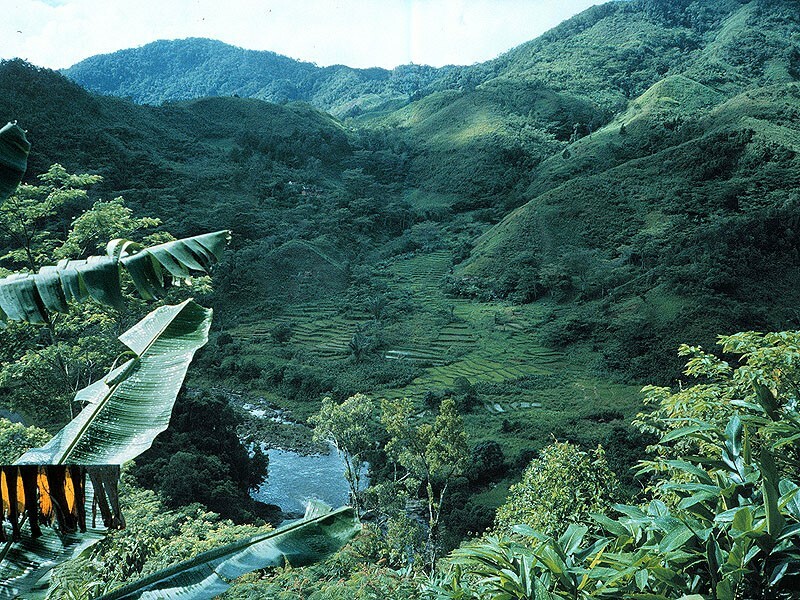 Guided exploration of Ranomafana National park. Colourful birds and lemurs are teeming among the trees of the primary rainforest. These include the most notable two species: the golden bamboo lemur and the greater bamboo lemur. Lunch at your charge. Afternoon, visit of the village. Dinner and overnight at the hotel. Breakfast. 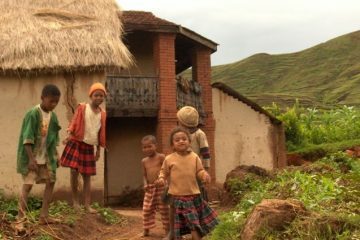 We continue the trip along the National7; we pass through the capital of the Betsileo Tribe, Fianarantsoa, which means place of good learning. The Betsileo Tribe is well known for being invincible! We then continue to Ambalavao, where we visit a silk production. Lunch is in your charge. In the afternoon, we will visit the Anja Reserve, which is a sanctuary of ring- tailed lemurs and this reserve was created by the local village to protect the fauna in Madagascar. It’s a perfect opportunity to come close to the lemurs, take some great photos and witness how local people can make a positive impact on protecting the environment. Then, going back to Ambalavao for night. Dinner and overnight at the Hotel. After breakfast, departure to Andringitra Tsaranoro. Visit of the Sacred Forest & the Traditional Villages, who takes 4 hours of walk. This circuit begins with the trail, which is used by the local population, which crosses fields of cassava and rice fields. 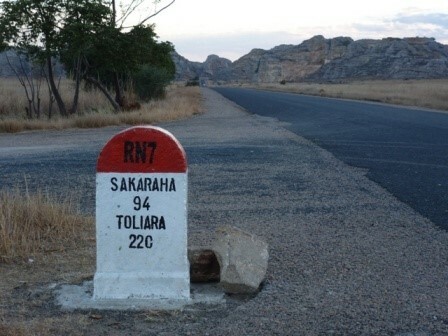 You will pass through the village of Andonaka and will be able to visit the primary school of Tsaranoro. Then you join the sacred forest by a small path. You are now in the territory of lemurs with ringed tail (Lemur Catta). 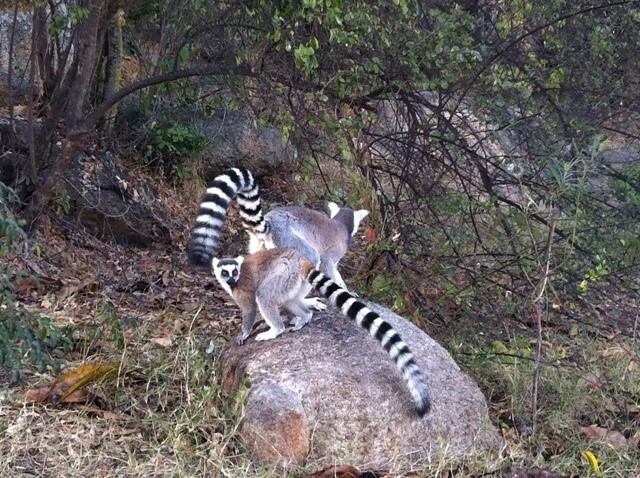 You could see the lemurs eat fruit from the ficus tree or play on the rocks. The sacred forest is also a place where you will find many tombs Bara and Betsileo. Continuation through terraced rice fields. The village of Soavahiny (“where foreigners are welcome”) is further away. Finally, before returning to the Tsara Camp, you can stop at a basic health centre, the visit is very informative and the need for important drugs. Lunch in your charge. Dinner and overnight at the camp. We will leave Tsara Camp after breakfast to continue to Ranohira. 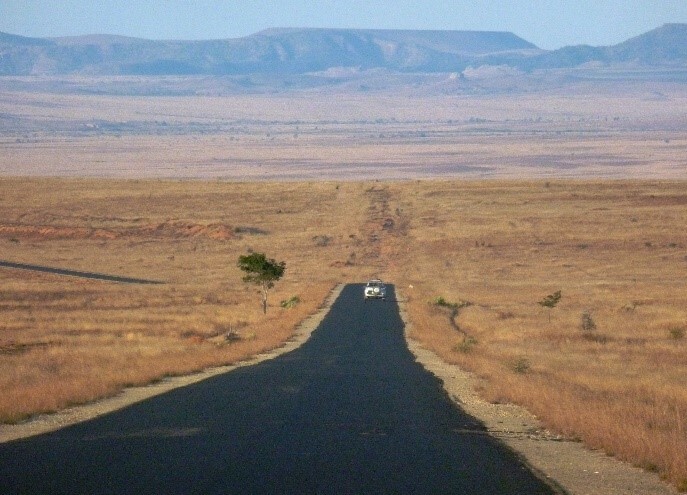 Our trip will take us to the beautiful south region of Madagascar, passing through the non-man land plateaux of Horombe. You will explore the stone-heart of Madagascar, while you will admire the splendid rock mountains, massive stone walls along the road. Lunch in your charge. Arrival at Ranohira. Dinner and overnight at your hotel. Breakfast. 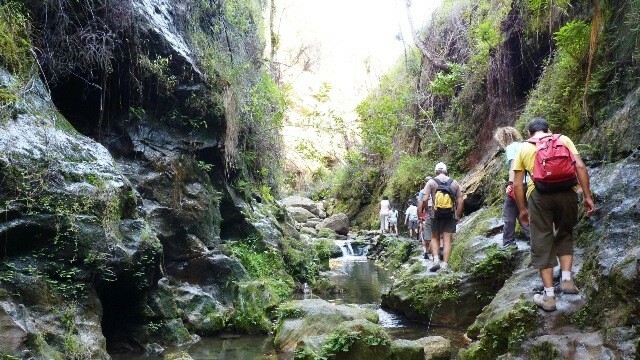 We will explore the natural wonders of Isalo NP which includes canyons, trekking, natural swimming pools and waterfalls. You will see 3 kinds of lemurs, such as the Ring-tailed lemur, Brown lemur and the Sifaka. Birds include the Madagascar Wagtail and Benson’s rock thrush which is endemic in Isalo NP. Lunch in your charge. Dinner and overnight at your hotel. 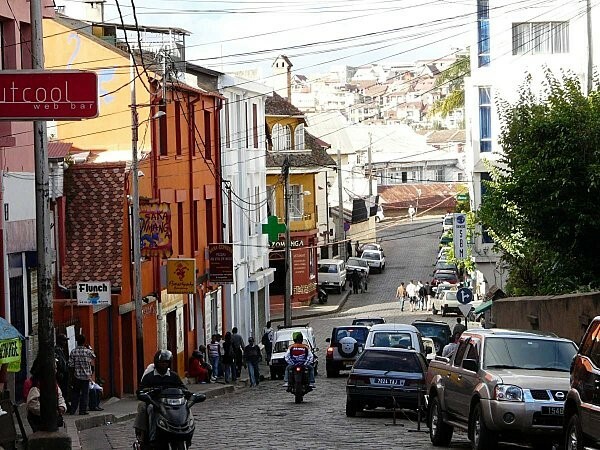 After breakfast, we will head directly to Tulear – the capital of the South of Madagascar. In the way, visit of Ilakaka Sapphire Mines & Showrooms, where you can admire beautiful gemstones which make the attraction of the Ilakaka town. Then, continuation to Tuléar. Lunch in your charge. Dinner and overnight at the hotel in Ifaty, by the sea side. 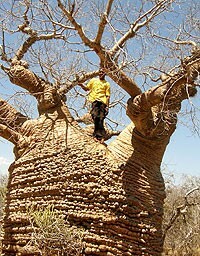 Breakfast, then, visit of the private Reniala Reserve to admire the magic baobab trees. The rest of the journey is free. Lunch in your charge. Dinner and overnight at the hotel. 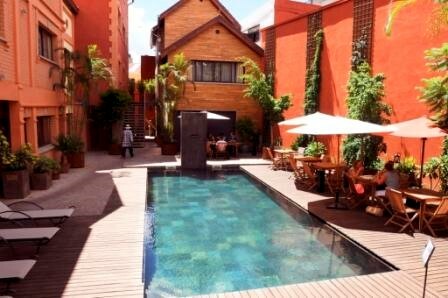 After breakfast, you will have a free day to relax and enjoy the warmest of Ifaty. The village is a very animated place and you will see some scenery of daily life on the beach, right in front of the hotel. Possibility to go for a scuba diving in Ifaty or make excursions suggested as extras by your hotel.Lunch in your charge, dinner and overnight at the hotel. Breakfast at the hotel, you will be transferred to the airport according to your international flight schedule. On your way, you can visit the local handcraft market. Early lunch in your charge in a good restaurant near the airport. You should be at the airport 3 hours before the scheduled take off time. The success of your trip depends heavily on the level of preparation. Our organizational knowledge and personal travel advice are at your disposal. Madagascar is a wonderful destination for travelers who take the time to prepare& organize their trip well in advance. Do not hesitate to contact us for more information about the preparation of your travel. It’s our pleasure to assist and serve you, in order to make your travel to Madagascar a success. TOURIST VISA is paying and can be obtained at Malagasy Consulates, or upon arrival to Madagascar, at customs. 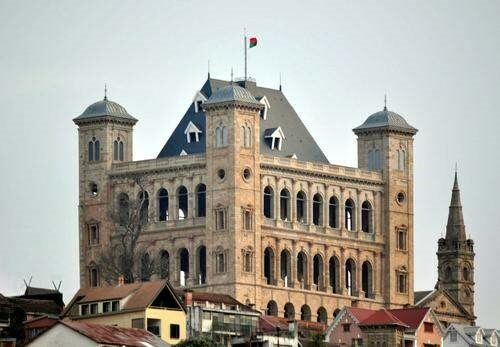 Indicative visa fee 30€/person, subject to change by authorities without prior notice. Therefore, we strongly recommend that you subscribe to adequate travel insurance before departure. Our service does not include travel insurances and medical insurances. 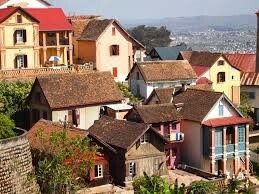 Madagascar is a peaceful country with a nice, smiling and hospitable population. 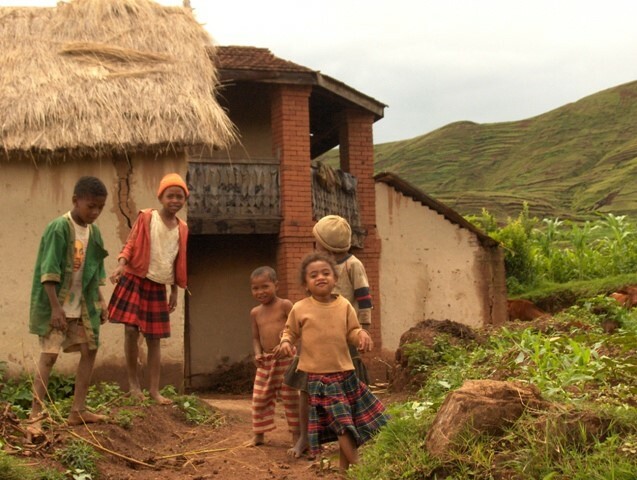 However, we must not forget that Madagascar is among the poorest countries on the planet. 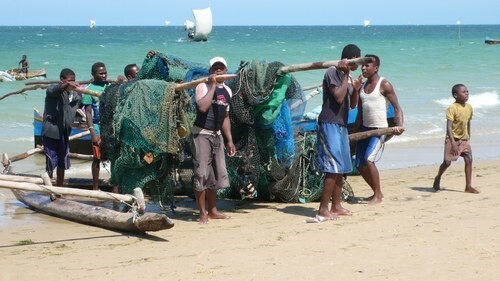 For a pleasant stay in Madagascar, simple safety measures and basic rules and common sense apply to all travelers. 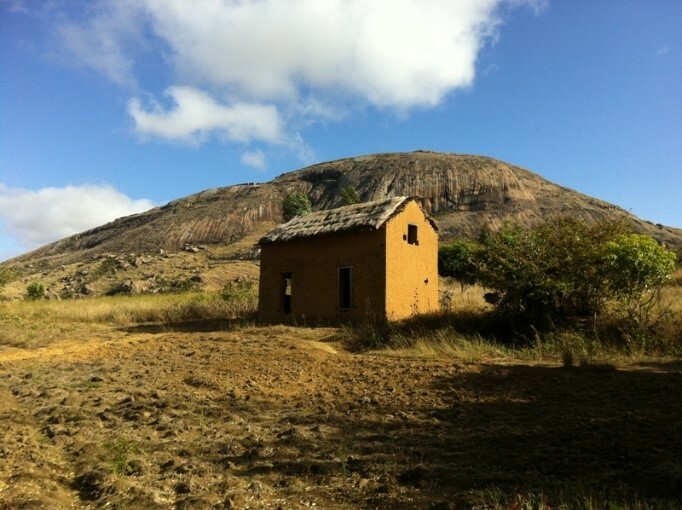 In general, the climate in Madagascar is characterized by a dry season that runs from April to October and a rainy season from November to March. However, significant variations across regions are noteworthy: more moisture to the east, with a shorter dry season, and on the contrary a dry period with significantly prolonged heat waves in the south. Tropical storms and heavy rain may occur between November and March. Protection from sunshine, rain, cold and wind has to be taken into consideration while you pack. Please include a pair of good walking shoes to discover the national parks. Madagascar is one of the last paradises on earth resisting to the invasion of modernity and still offers opportunities for extra-ordinary traveling conditions. To guarantee your security and comfort, and allow you to enjoy Madagascar at its real value, we work with a network of good value hotels which meet our quality requirements depending on availability on your itinerary. We invite you to contact us before you leave for more information. On board of Air Madagascar domestic flights, luggage allowance is limited to ONE PIECE per person not exceeding 20 kg, and 5 kg cabin luggage per passenger. We invite you to respect this weight limit to avoid extra luggage fees. We highly recommend flexible and robust rolling travel bags, with security lock. Please try to avoid rigid, heavy and voluminous suitcases. Soft travel bags are easier to handle for road & boat transport. While traveling in the country, make sure you bring some cash to exchange upon arrival and a package of small change between two cities. In the bush, you can only pay in cash except in important hotels where VISA card is widely accepted. In Madagascar we use European / French type of sockets, with 220 V powers, when available. Power cuts are very widely experienced in major cities. There is mostly no power network in the bush and most hotels run on power generators or solar panels. Power generators run mostly until 10 or 11 p.m. in case of solar power, please do not use electric hair dryers. Please kindly ask information and assistance at the reception of each hotel. Rental motorcycle, ATV, as well as scuba diving activities etc. can only be done under professional supervision for people who hold a driving license. Likewise, scuba diving requires a certification. Please contact us for further information. In order to perform safely these activities in Madagascar, it is essential to take appropriate insurance options. Some tours may be unsuitable for persons with reduced mobility, suffering from vertigo or claustrophobia. Similarly, some excursions are not suitable for children under 6 years. Boat transfers are provided by professional service providers on site. We always require lifejackets on board. However, it happens that service providers do not meet our requirements. We advise you to bring your own life jackets and wear on you during excursions at sea. We also thank you for advising us about any dietary restrictions and allergies during our exchanges. We remain at your disposal for further information on any matter relating to the choice of itinerary and excursions. Even though we strictly require respect for all safety rules on site for all types of sports and excursions at sea activity, these practices can be risky because of the specific circumstances in Madagascar. By accepting the present proposal, those who subscribe to this type of activities in Madagascar take knowledge of the risk involved and take full responsibility. Our Company declines all liability in case of accident during the practice of these activities as well as the absence of life jackets on board vessels and accidents related to the lack of life jackets on board, or any other type of failure to comply with safety during the execution of the tour.